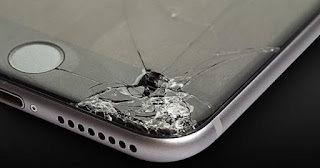 Every time the screen of an iPhone breaks, we all go to the head thinking about what it will cost to replace that screen, especially if we take care directly to Apple. However, the vast majority of users who see how the screen of their mobile device Cupertino cracks, end up replacing that screen in an external provider , something that we could say is a huge error. 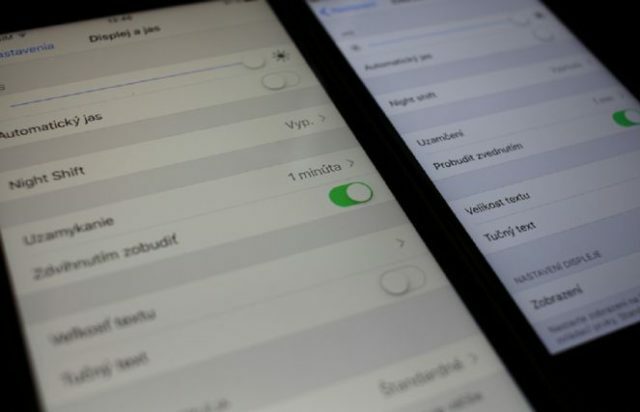 And is that although it is usually much cheaper to replace the screen through one of these providers, and not through the official technical service, today we will give you 4 reasons why only Apple should replace the screen of your iPhone , if you do not want to lose some features in your terminal. 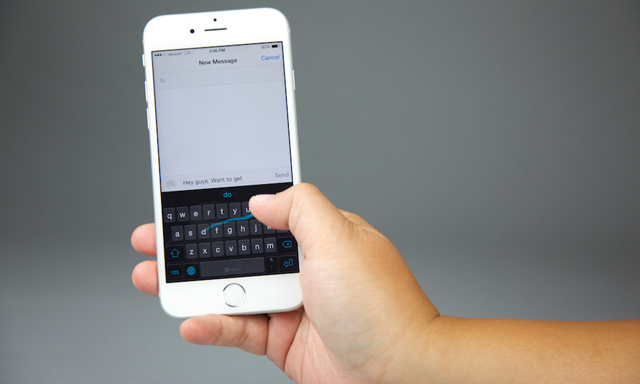 One of the most common problems that we can find when changing the screen of our iPhone, apart from Apple, is the lack of response from the touch screen . Sometimes this lack of response begins to be detected in the corners, but it can be the whole screen, which is undoubtedly a very big inconvenience. The solution to this is complex and that is to replace the screen again with the consequent monetary expense. Another of the big problems that we can find when changing on a screen, outside of any of the places indicated by Apple, is usually the decrease of the tactile respect of the keyboard. The Cupertino design all their devices with great care, and offering a more than interesting relationship between software and hardware . Replacing a screen in an inappropriate place can mean that this relationship between software and hardware is lost in part, causing for example the screen to function poorly as we have seen or the keyboard loses part of its response . For example, one of the most common faults is to find dead zones inside the keyboard, which complicates very much the day to day of any user. 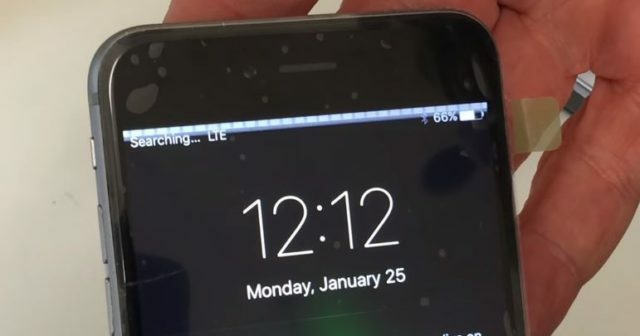 This problem is accentuated greatly if the screen of our iPhone is changed by a third party, as they are not usually screens certified by Apple. Several users have reported significant glare or even, depending on the polarized glasses, completely white areas at some specific angles. Yes, it is a problem could have the days numbered and is that the LCD screens could stop used very by Apple. 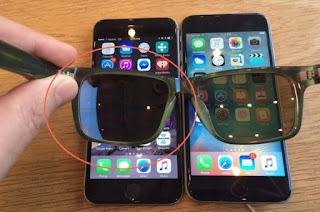 Finally, if we make the change of a broken screen, apart from Apple, we can find the problem that we do not see the colors of the screen as we saw them . This is because the screens manufactured by third parties, do not usually have the quality of Apple, showing colder colors and therefore different than we could see until the time we had an official screen. This problem has been reported by many users who have changed the screen in unauthorized sites, although not all is a great inconvenience. Nobody can deny that changing the screen of an iPhone through the official technical service of Apple has a high price, much higher than doing it through any other technical service. Of course, as they say cheap is expensive , and if you do not want to find problems on the screen of your iPhone, our recommendation is that you go directly to Apple so that they are who change your screen, and leave it in perfect condition and working at 100% of its capabilities. In addition to this form, you are assured that in case of any problem you will always have the guarantee that the Cupertino ones give in all their repairs or changes of components. Have you ever had to replace the broken screen of your iPhone? , tell us in the space reserved for the comments of this post or through any of the social networks in which we are present, where you have done it and what has been the result obtained. Also, if you want to comment on the price you have to pay, better than that, since it will be very interesting information for everyone.